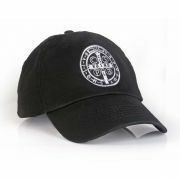 Golf Hat Clip with Episcopal Shield emblem and removable Ball Marker, gift box.Product Size: 1" x 1"..
Take your faith to the streets with this terrific, extremely Catholichat ! 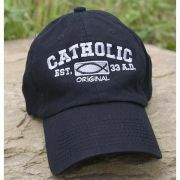 This pre-shrunk, 100% cot..
Be proud of your faith with this trend-setting, embroidered St. Hubert baseball cap, featuring the a..
Be proud of your faith with this trend-setting, embroidered Our Lady of Guadalupe baseball cap, feat..
Be proud of your faith with this trend-setting, embroidered, black baseball cap, featuring the Bened.. 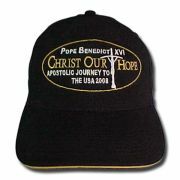 This Benedictine Medal hat is perfect for cold weather. 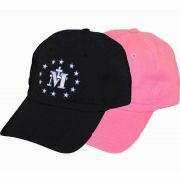 Made with 100% turbo acrylic materials, this..
Be proud of your faith with this trend-setting, embroidered "Be Not Afraid" baseball cap, featuring ..
Be proud of your faith with this trend-setting, embroidered, pink baseball cap, featuring the Miracu..
Be proud of your faith with this trend-setting, embroidered Divine Mercy baseball cap, featuring the.. 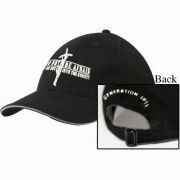 The Lord will Protect You, Hat - Notepad.. 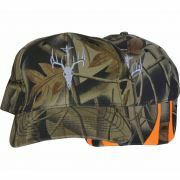 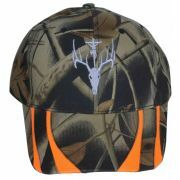 This St. Hubert hat is perfect for cold weather. 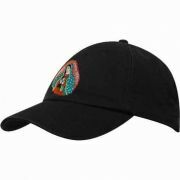 Made with 100% turbo acrylic materials, this comfor.. 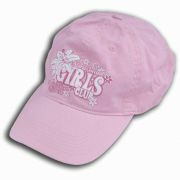 Depth 0.25Width 5.00Height 8.00Be proud of your faith with..
A whimsical hat on a sassy pink background with a Red Hat society phrase.SpecificationsThis Tote Bag.. 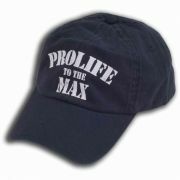 Proclaim your beliefs loud and clear with this powerful Prolife hat! 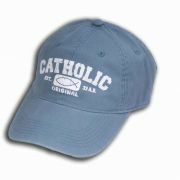 The pre-shrunk, 100% cotton nav..
how your loyalty to your faith and to our Holy Father, Pope Benedict XVI with special edition Pope.. 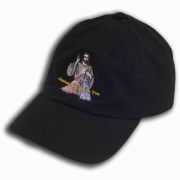 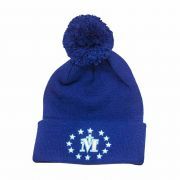 This Miraculous Medal hat is perfect for cold weather. 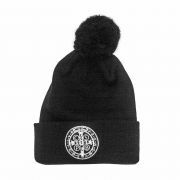 Made with 100% turbo acrylic materials, this .. 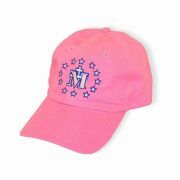 This stylish pink Maria Goretti Girls Club hat goes perfectly with our Maria Goretti t-shirt and mes..